While many people buy the minimum in car insurance, there are many reasons that this may not be the best move for you. Learning about the different types of car insurance available allows you to choose the one meeting your needs the best. States may require you to have certain insurance if you have broken laws while other policies are designed to protect your finances. According to this lawyer, distracted driving, drunk driving, and speeding are all among the most common causes of serious motor vehicle collisions, and insurance is one of the key ways to protect yourself in these situations. Thinking about your situation in life often helps you arrive at the decision that is right for you. Here are three types of car insurance you may want to consider. A personal umbrella policy offers additional coverage above other coverage that you carry on your automobile. It also covers recreational vehicles and your home. It also covers rental units that you may own. The purpose of a personal umbrella policy is designed to protect you against lawsuits, property damage, and liability above the provisions of other insurance that you carry. In some cases, this policy may also cover any damages done by your family pet. Uninsured motorist coverage is an addition to standard car insurance that compensates you in case you’ve been involved in an accident with an uninsured or underinsured driver. Because if you get hit by an uninsured driver, it is unlikely that you can recover sufficient compensation from that person. You can always file a lawsuit, but since they’re uninsured, the other driver probably doesn’t have the cash or assets to compensate you for any legal judgment you might obtain. There’s no magic number for how much you should get, but accepting the maximum amount of available coverage is generally wise. SR 22 is car insurance for individuals who are considered high risk. The necessity of buying this type of insurance varies by state, but you may need it if you have a driving under the influence conviction on your record. You may also need it if you have a car accident while you have no auto insurance. An SR 22 is often required by the Department of Motor Vehicles before your license can be reinstated. You can expect to be required to purchase other auto insurance in addition to the SR 22 policy. No one really wants to be in a situation where they have to file for SR 22 insurance, but sometimes life goes that way. Just like with any other insurance, you need to do your research before getting SR 22 insurance. Often called GAP insurance, this insurance is designed to cover the amount between the cash value of the vehicle and the balance owed on an auto loan. Buyers of vehicles with loans greater than 60 months, high-interest rate loans and low down payment loans are the main groups targeted for this insurance. 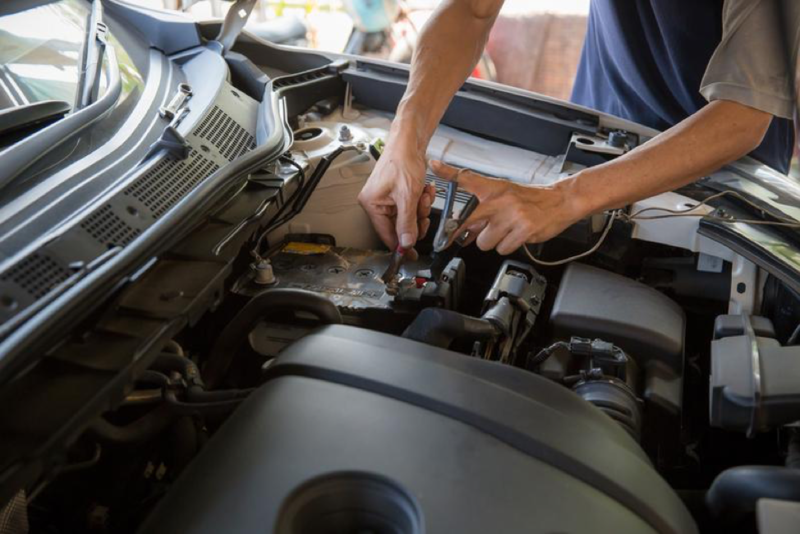 While buying it is optional, it is required to be offered at car dealerships in many different states along with being available from numerous insurance agencies. Some policies have a limit to the amount of coverage offered under the GAP policy. Understanding the different types of car insurance available helps you make a smart buying decision. You may be required to purchase certain types of insurance by your state government. Other policies are designed to protect your financial future if you are sued or are involved in an accident. 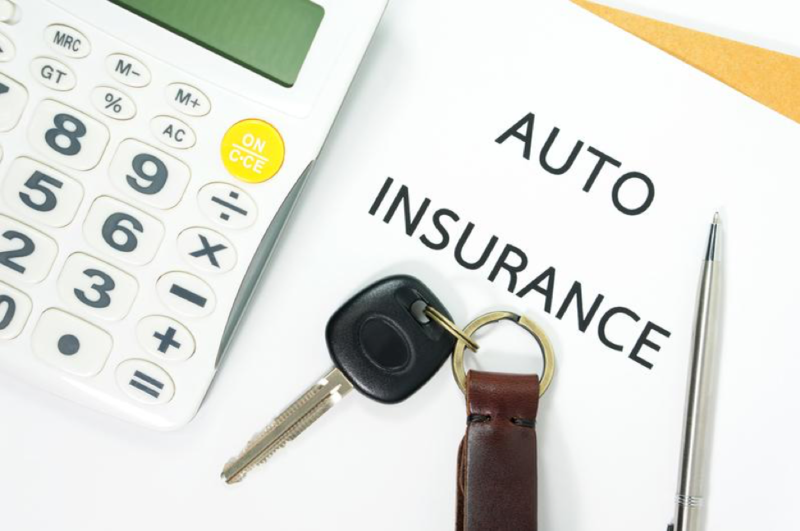 Learning about different auto insurance that is available to you is a great way to begin your search for a new vehicle and shopping with us is a great way to end it satisfied. Take a look at what we have to offer!